The Wraith is derived from the Ghost, but it has its own personality. Fitted with a 624-hp version of the Ghost’s V-12, the wheelbase is shortened, and the fastback body is unique. 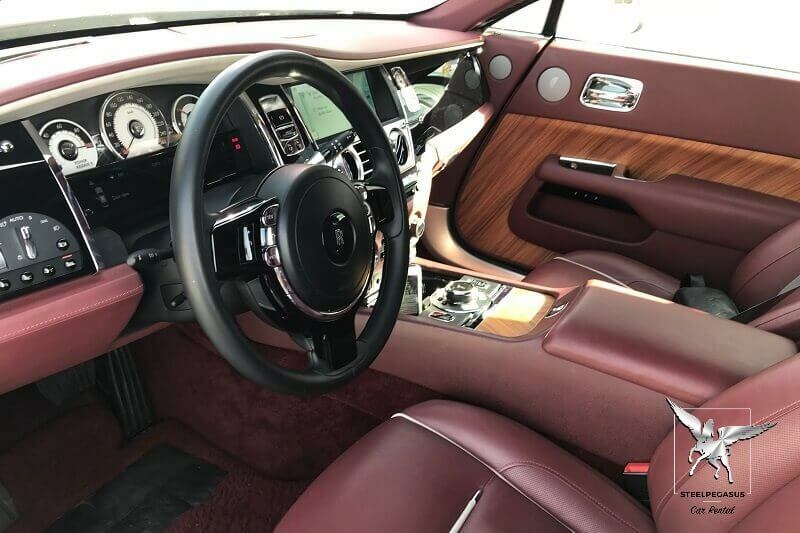 The Wraith is quicker and sportier than the Ghost, with a light touch to the steering and a gently controlled ride. Rolls-Royce tradition abounds, with rear-hinged power doors, the available Starlight headliner, and a wide array of bespoke options that can launch the already-stratospheric base price into high orbit. 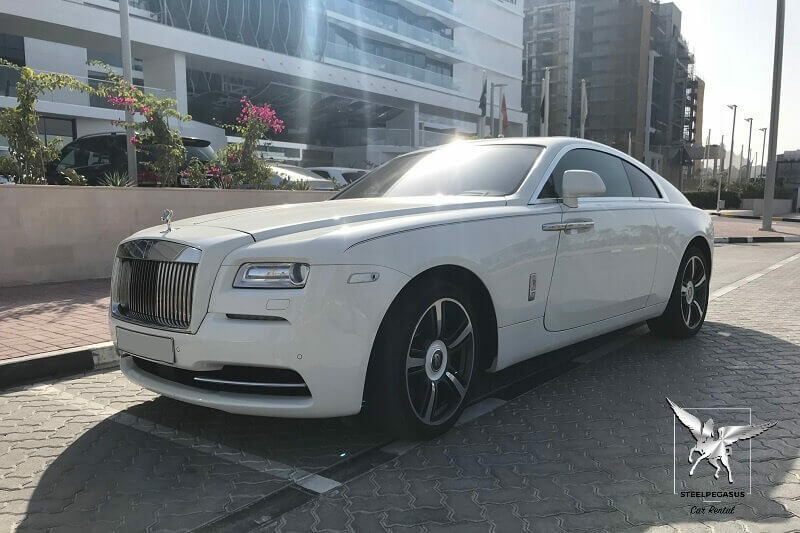 Choos and Rent Rolls-Royce in Dubai different models. 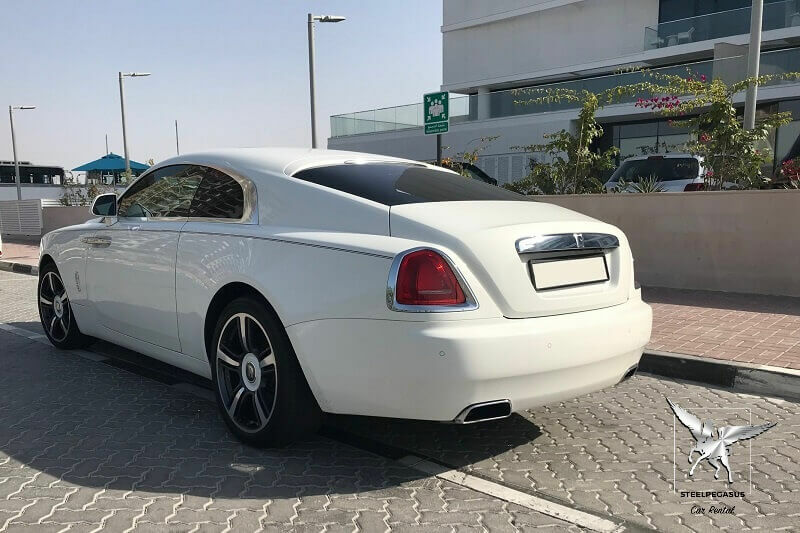 It is a historical curiosity that when Rolls-Royce first used the Wraith name way back in the late 1930s, the company sold only the running chassis.